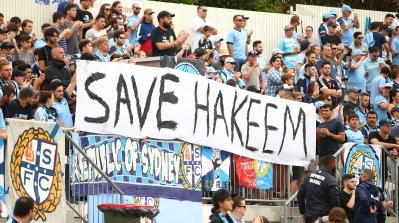 Melbourne, Australia – Friends, family and campaigners are celebrating Hakeem al-Araibi’s return home to the Australian city of Melbourne after Thailand freed the refugee footballer who had been held since November on an extradition request from Bahrain. 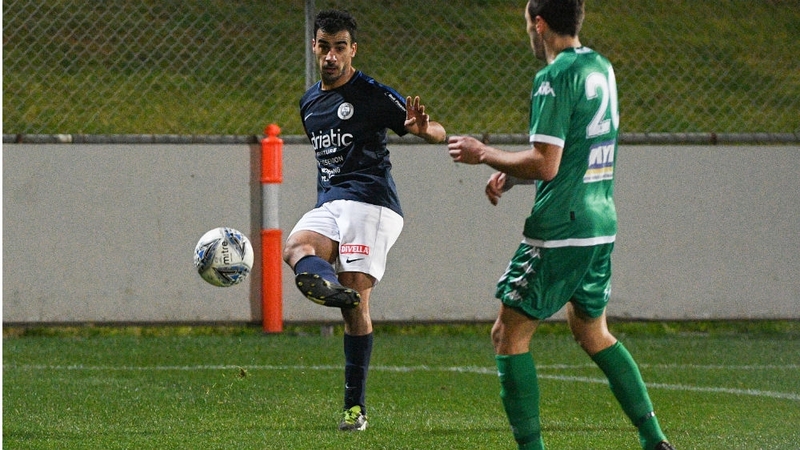 Yassin, a close friend of al-Araibi’s in the Bahraini-Australian community who prefers not to reveal his name for fear of repercussions in Bahrain, said he was delighted that the footballer, whom he considers an “older brother, had been released. Al-Araibi was once a member of Bahrain’s national football team but was jailed in November 2012 when he says he was subjected to torture. After he had fled to Australia, al-Araibi was put on trial in his absence and found guilty of attacking a police station in a case Amnesty described as unfair. His brother is currently in prison having been found guilty of the same charge.